Pear jelly is made from the pear fruit. Pear jelly is uncommon in stores, but is often made by fruit tree owners. Pear jelly is a spread made from the pear fruit. Various kinds of fruits are often made into jellies and similar products that are most often enjoyed on bread, waffles, cookies. Pear jelly also stores better than many other pear products. As a popular spread, pear jelly is distinguishable from other types of pear spreads mainly by its consistency. Where other products like jams and preserves are often of a thicker, fruitier texture, pear fruit jelly frequently has a more “gel-like” constitution where chunks of fruit or blended fruit are embedded in a mixture that has the consistency of dense, spreadable gelatin. Within the larger category of fruit jellies, pear fruit jelly is a particular one that showcases the unique qualities of the pear. One of these is the peculiar grainy texture of the pear. Another is its tart-sweet flavor. This kind of jelly may sometimes have larger chunks of pear, although classically, a jelly recipe blends down the fruit into a uniform consistency. A set of ingredients are most often added to the fruit to make this kind of jelly, not only to achieve the desired consistency, but to help with preservation and flavor. Pectin, a natural element occurring in the fruit, is often added. Lemon juice or other acidic ingredients may also be added to help get the right acidity for the jelly, which is important. In addition to pectin and acids, flavor ingredients might also be added. Some cooks like to add spices like cinnamon to pear fruit jelly. Others might add other fruits, such as apples, or essence of citrus fruits other than lemons, such as oranges. Although pear jelly is less common on supermarket shelves than some other kinds of fruit jelly, it is popular with many of those who have their own fruit trees on smaller farms or regular residential properties. 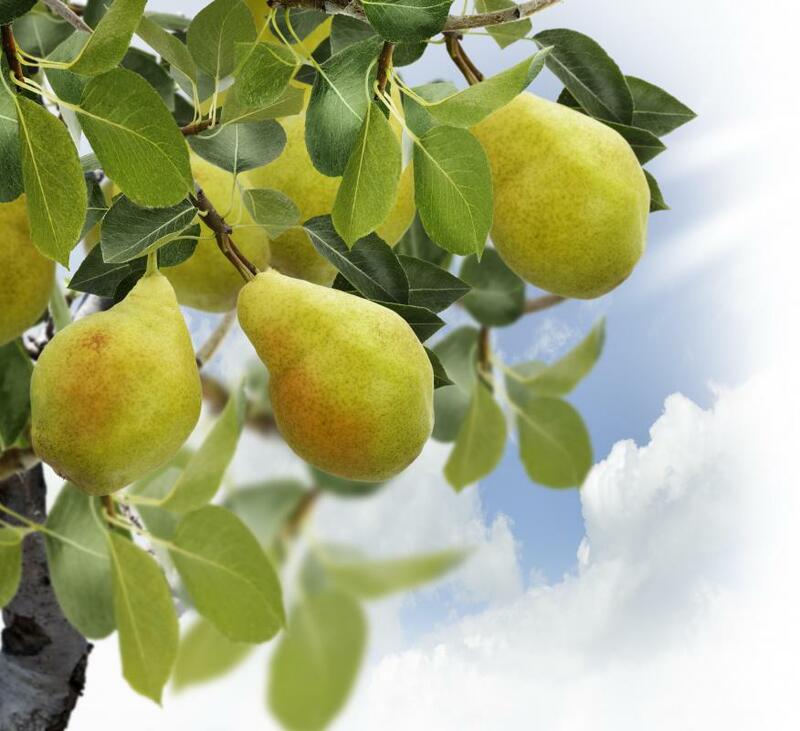 Pear trees are common and easy to grow in temperate regions of the world. Making pear jelly is a very effective way to keep the fruit for future use. Making homemade pear jelly requires careful pressurizing and sealing of glass jars or other containers. Home cooks should abide by all appropriate food safety standards to make sure that pear jelly is safe for eating over a longer period of time. Cooks should also follow canning storage guidelines, and properly label jars to make sure that pear jelly is not eaten after its expiration date. 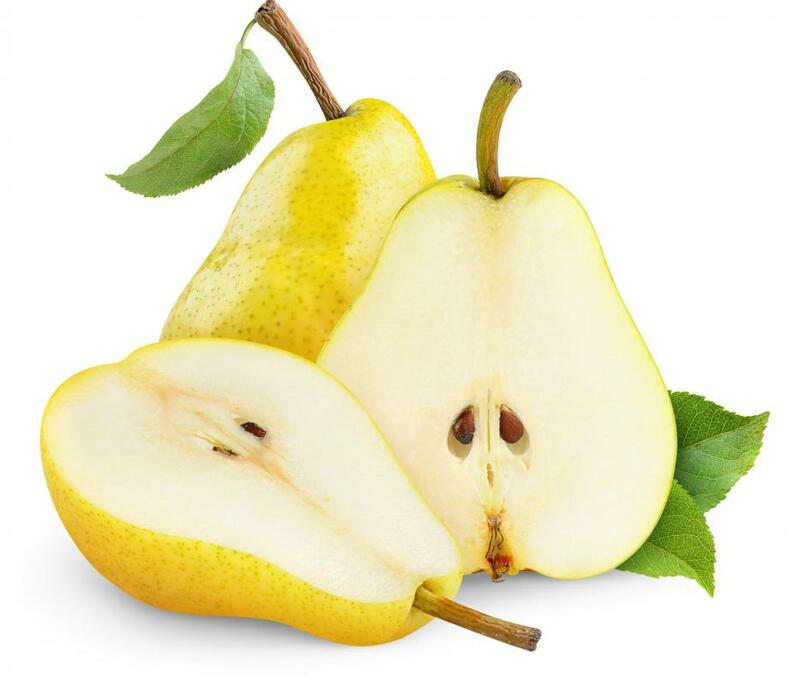 What Is a Comice Pear? What Are the Different Types of Pear Dessert? How can I Make Jam at Home?